Size: 52 x 35 x 4"
Narrow the spread of light coming from your Skypanel S360 LED Softlight with this DoPchoice SnapGrid from ARRI. 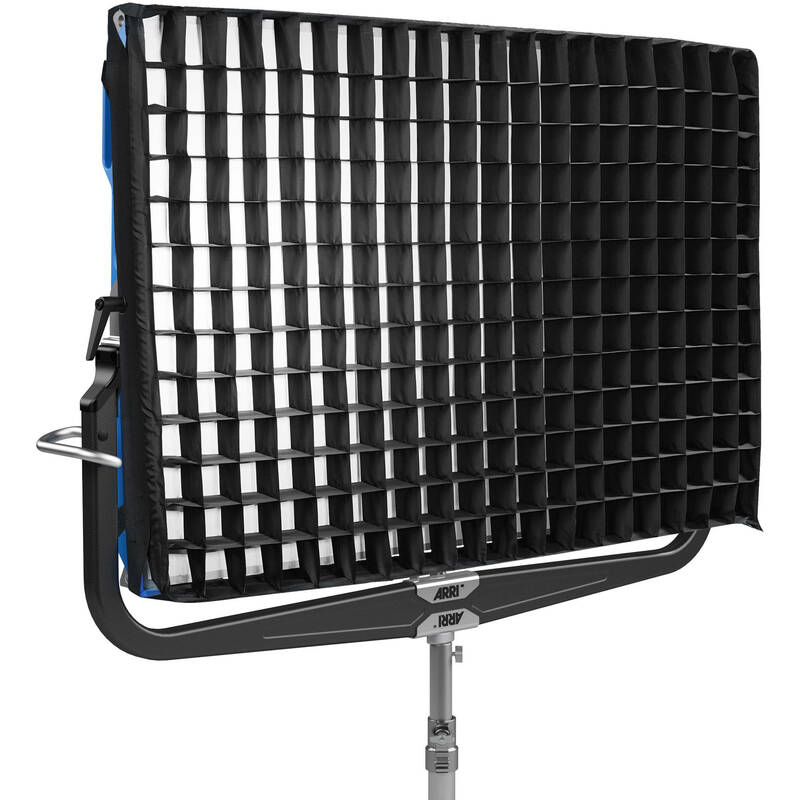 Able to be mounted either directly to the light or an optional softbox, this 40° grid will control light spill from the fixture. It measures 52 x 35 x 4" in size and features two elastic straps at each corner for mounting. Additionally, it folds down for storage and comes with a carrying bag. Box Dimensions (LxWxH) 30.0 x 6.0 x 5.75"